Things get heated and only when you feel like you’re going to get a promising love story— you get absolutely nothing. 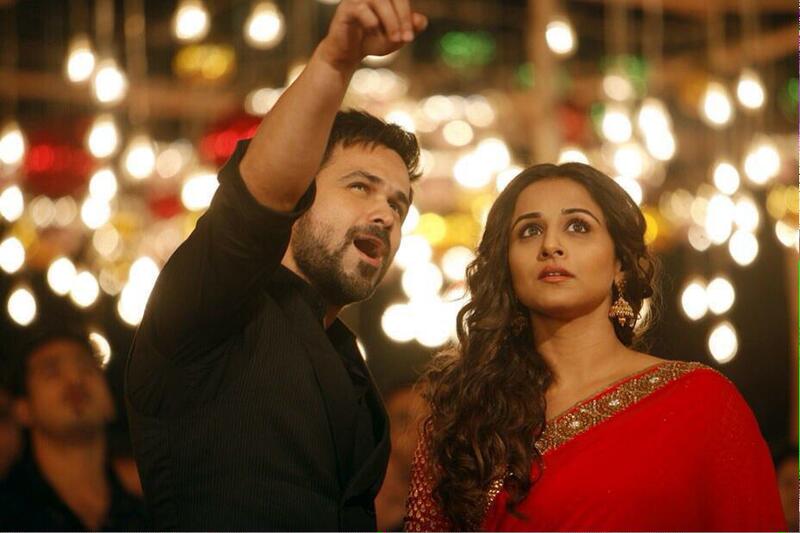 Vidya Balan is a whimpering mess in the movie, crying at all times. Her character is so upset with everything going on in her life that she sees nothing beyond the chaos and problematic condition she’s living in. And one cannot expect much from a Mohit Suri film. After Zehar (2005) one only remembered Suri films for their fantastic soundtracks or their terrible storylines. That’s exactly why you’re going to remember this one too. Suri tried to create a tragedy with brilliant actors who didn’t evoke any emotions at all. One didn’t expect much from the movie because of the title itself and words aren’t enough to describe how disappointing Hamari Adhuri Kahaani is. The love story is far too stretched and shows the hypocrisy of the patriarchal society and the faithfulness of a woman towards her atrocious husband— which doesn’t turn out to be as faithful as one would expect. The climax is completely unexpected and will give you a head ache. Rajkumar Rao manages to infuse some life into the movie, he lights up every scene he is in— thanks to the brilliant actor he is. The movie is a sheer example of how even three brilliant actors can’t make a film a good one. 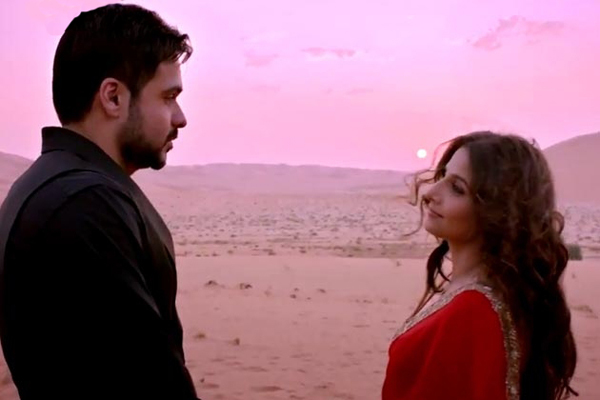 Hamari Adhuri Kahani has some soulful, soothing music but the overly melodramatic characters steal that away, too. The film is too stretched and can be skipped. 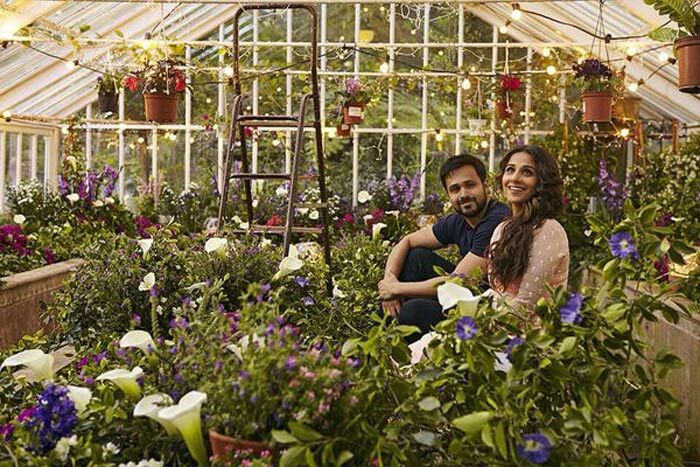 Suri’s Hamari Adhuri Kahani was definitely ‘adhuri’ on the entertainment and tragedy!